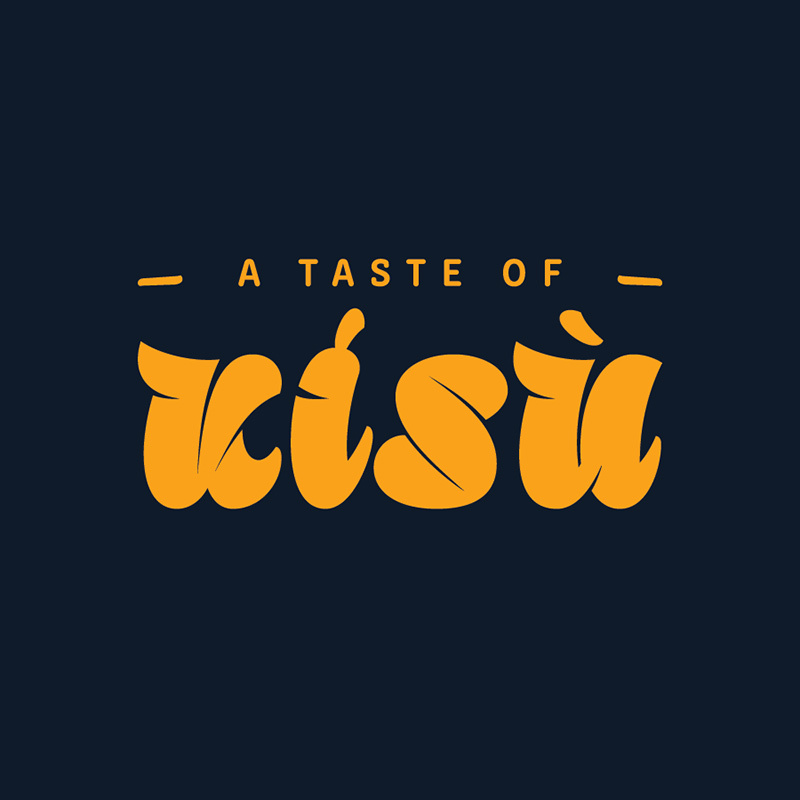 Kisù is a fresh context to the African dining experience. It’s a continuous dialogue between indigenous West African cuisine and a refined cosmopolitan palette. 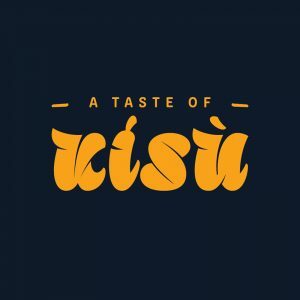 It is borne out of a passion to explore traditional West African dishes combined with the best of global influences to create a fresh and refined taste. It is simply the fusion of good food and true African hospitality – it is fresh and tasteful food served with warmth and thoughtful care.